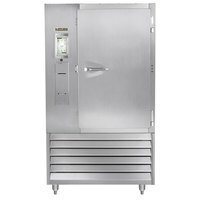 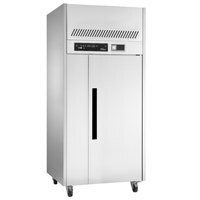 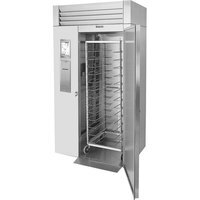 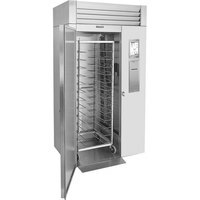 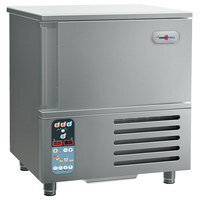 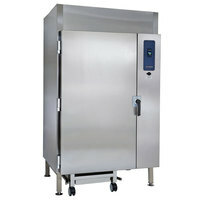 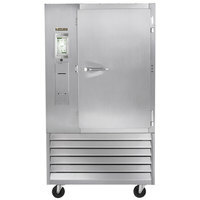 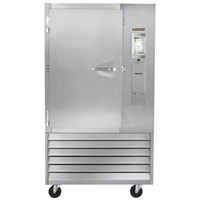 Rapidly cool food to safe storage temperatures in your commercial kitchen with a commercial blast chiller. 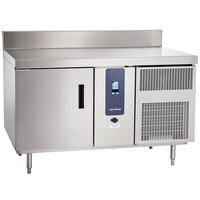 Our selection of chillers includes reach-in and undercounter models, depending on your low- or high-volume needs. 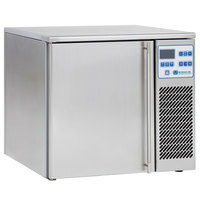 By outfitting your kitchen with a blast chiller, you’ll be able to bring the temperature of your cooked foods from the danger zone quickly, so bacteria doesn’t begin to grow. 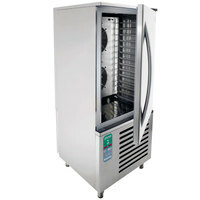 Blast chillers can keep your food between 0°C and 5°C, which is the recommended safe storage range. 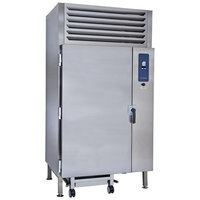 Not only does a commercial blast chiller prevent the risk of foodborne illness in fish, meat, and dairy, but it also increases the shelf life of your prepared foods. 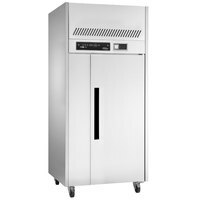 Our blast chiller units feature high-quality, advanced settings like quick freeze, soft chill, and hard chill modes for customizable cooling. 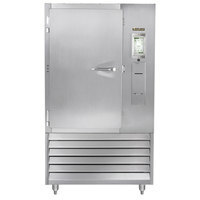 These settings set blast chillers apart from traditional refrigerators and freezers by cooling down your food in more precise ways. 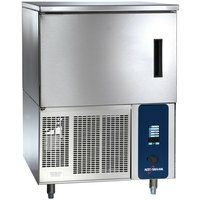 You’ll also appreciate that many of our blast chillers come with detachable temperature probes, so you can properly measure internal temperatures in your commercial kitchen. 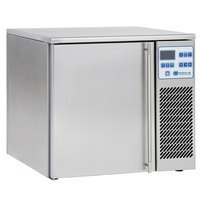 2 17 - 36 Lb. 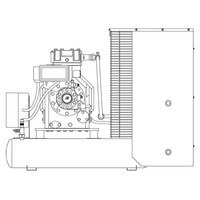 3 44 - 75 Lb. 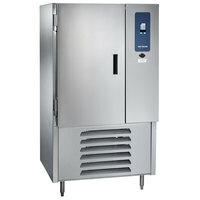 3 110 - 216 Lb. 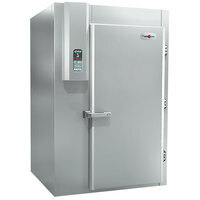 5 385 - 480 Lb.